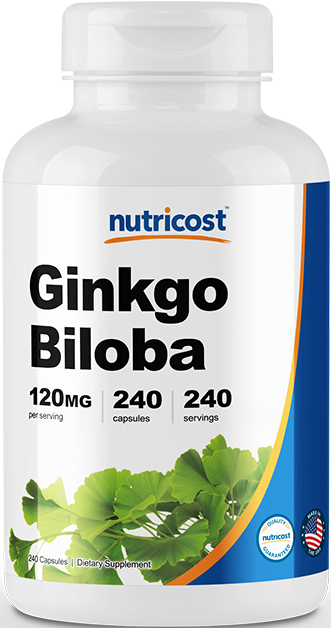 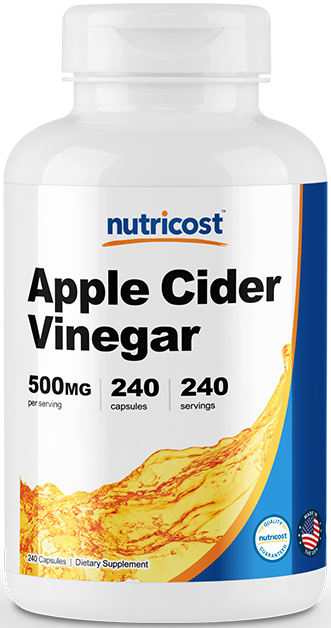 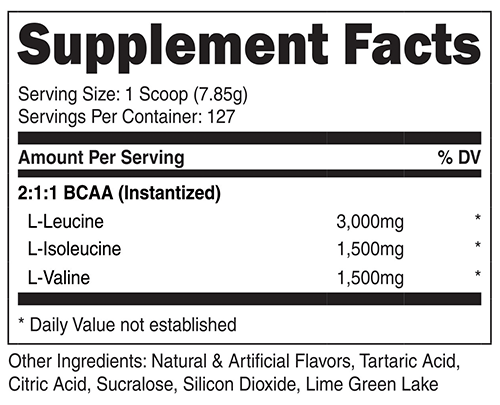 Great For Pre and Post-Workout! 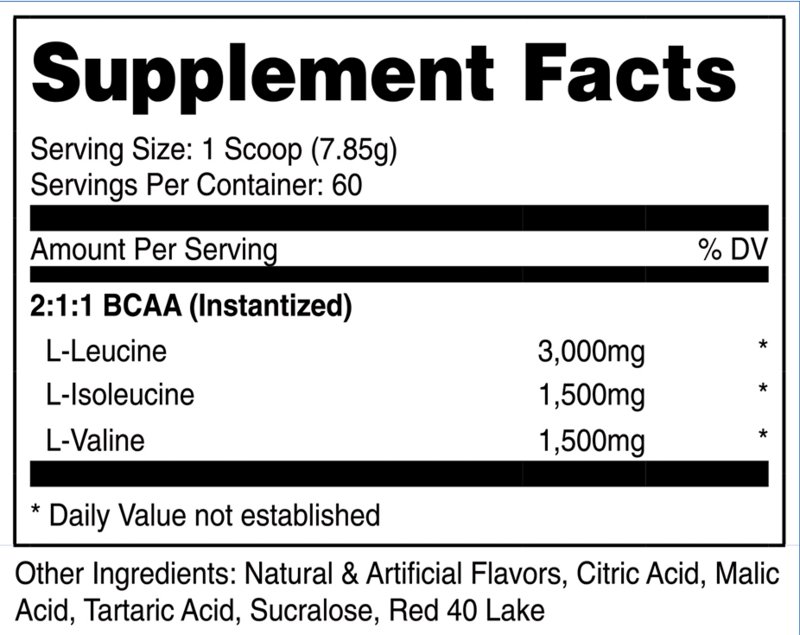 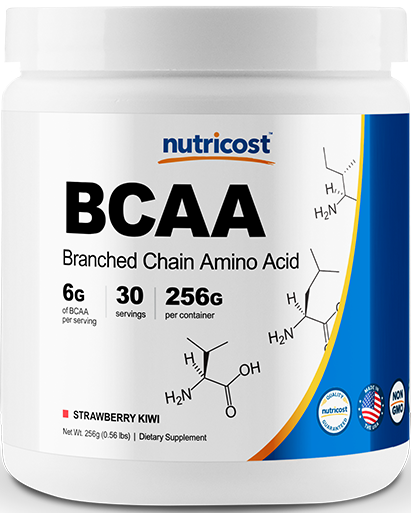 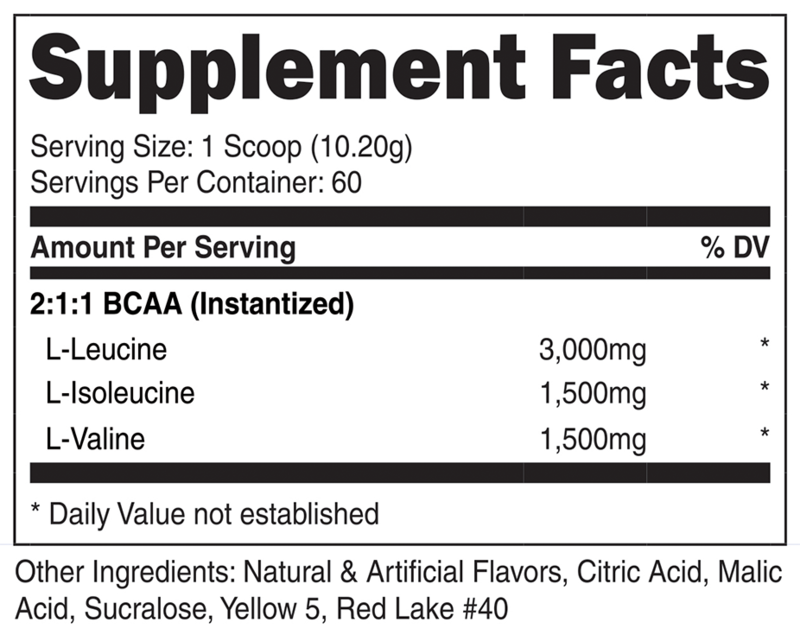 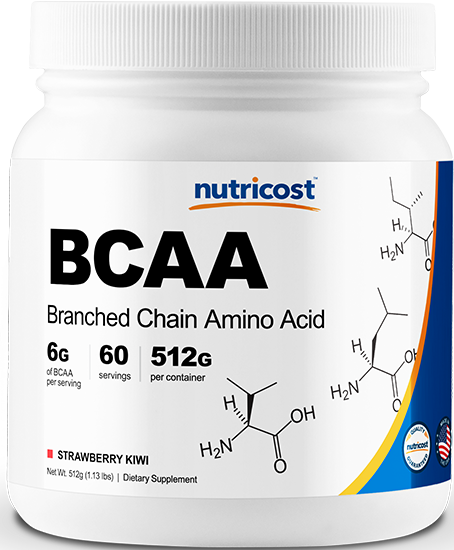 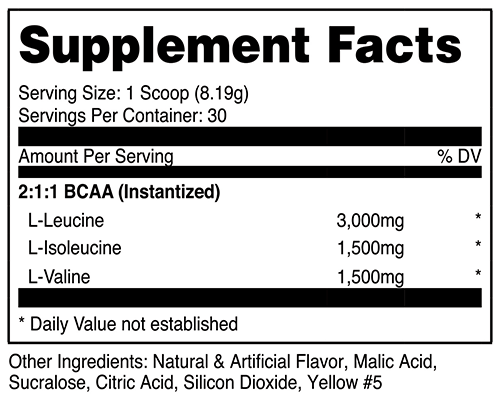 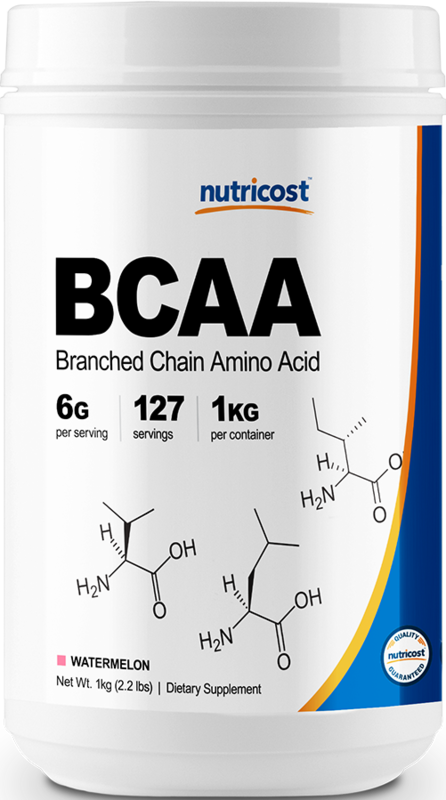 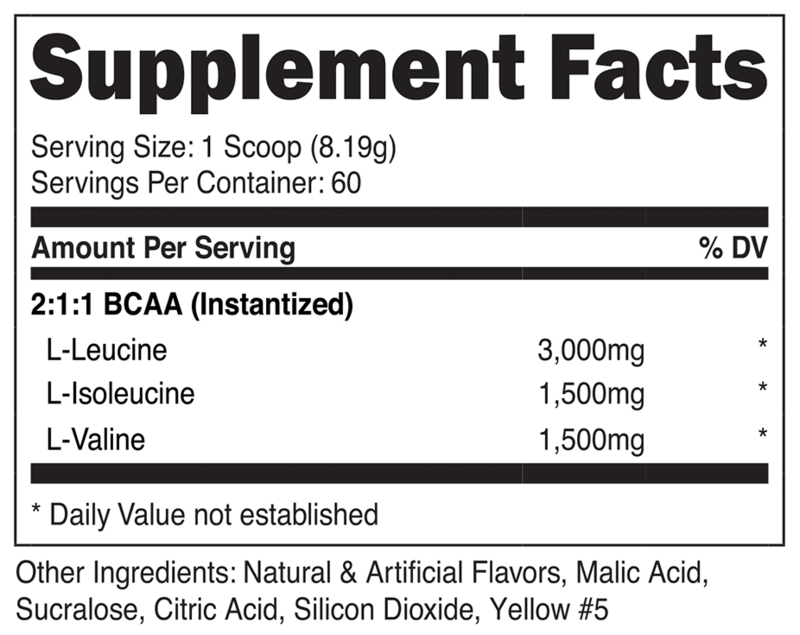 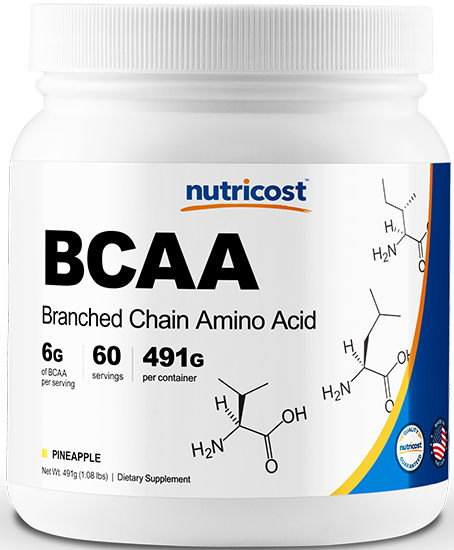 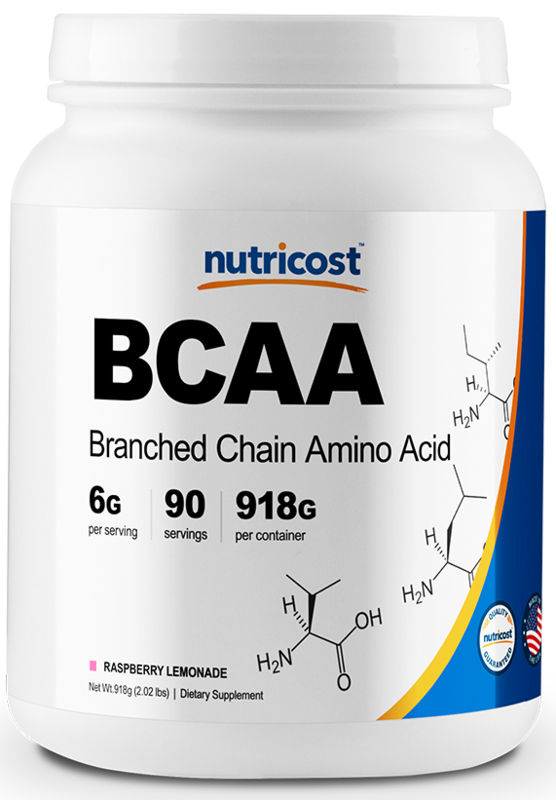 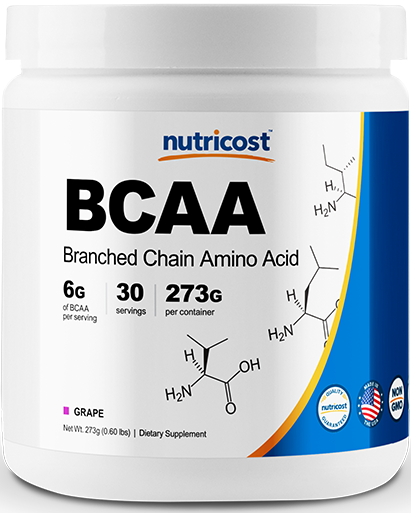 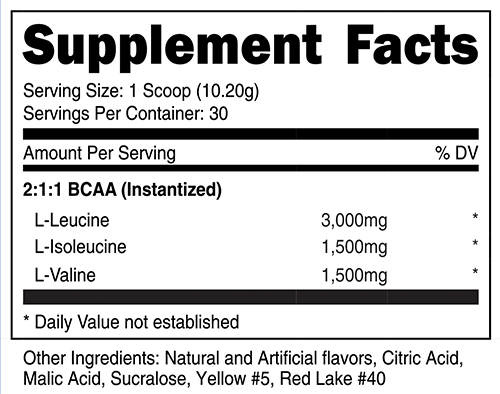 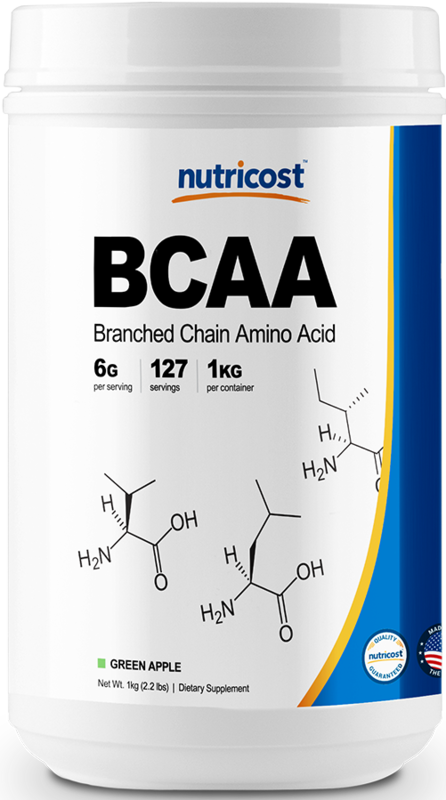 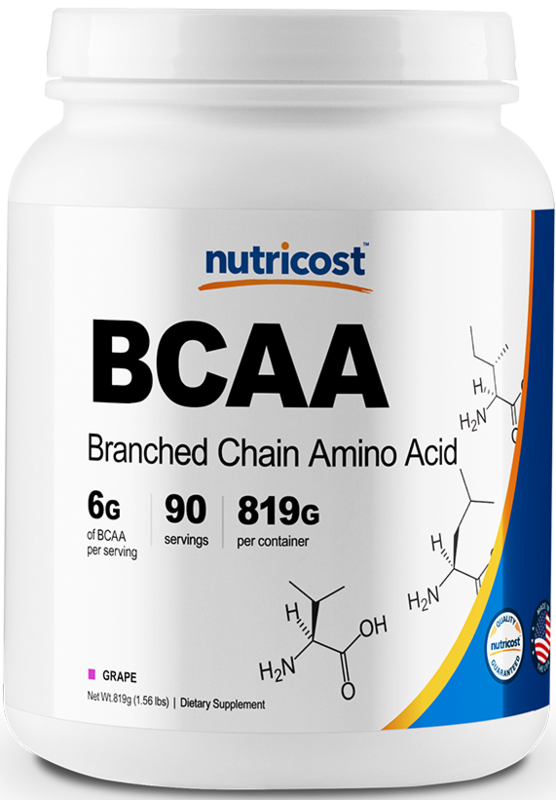 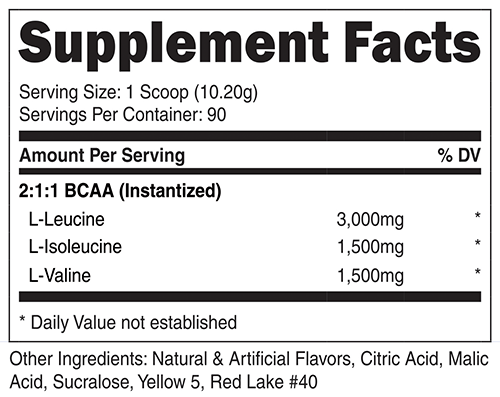 BCAAs, otherwise known as Branch Chain Amino Acids, include leucine, isoleucine, and valine. 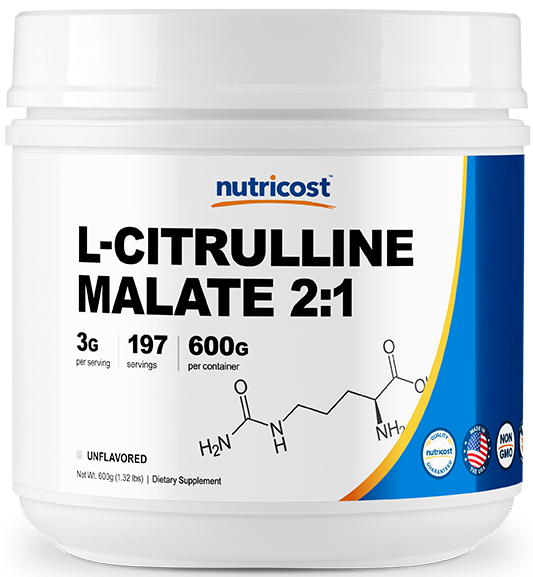 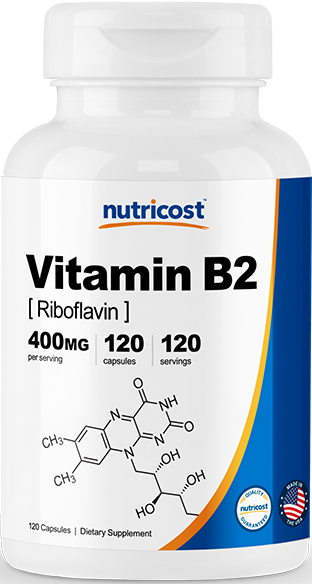 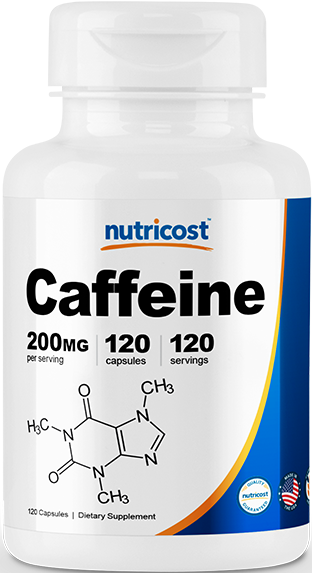 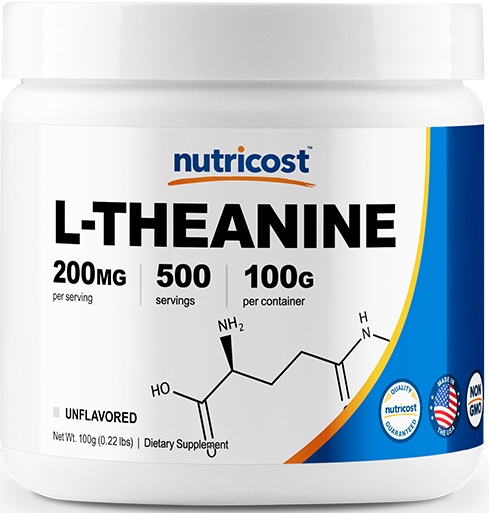 The ratio of these 3 amino acids are in the values of two leucine to every isoleucine and valine (2:1:1). 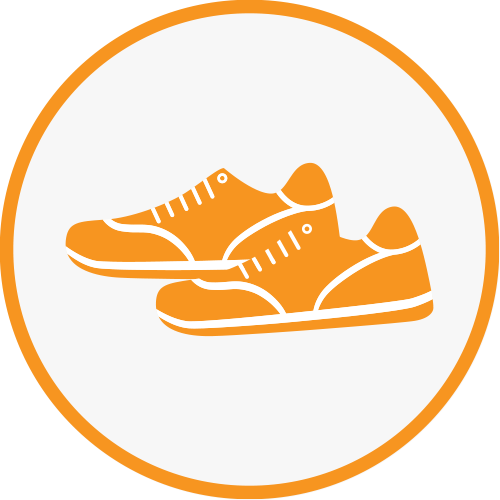 Branched-chain amino acids are essential compounds for regenerating muscular tissue. 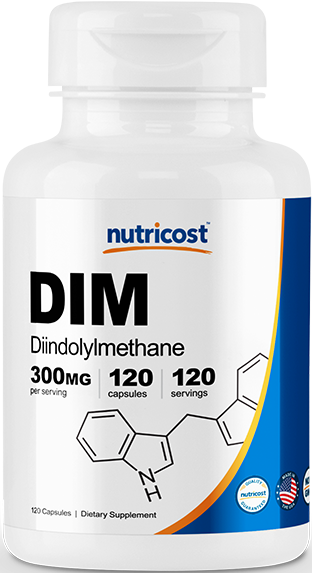 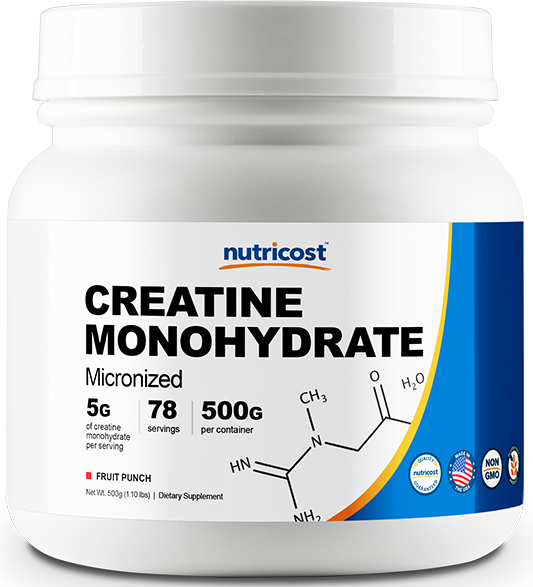 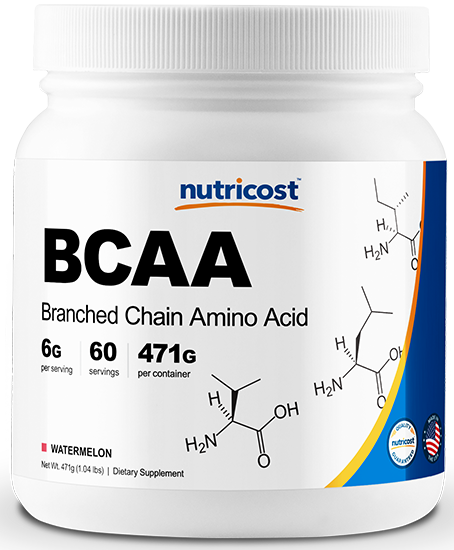 The stimulate protein synthesis and uptake, accounting for the majority of amino acids needed for growth. 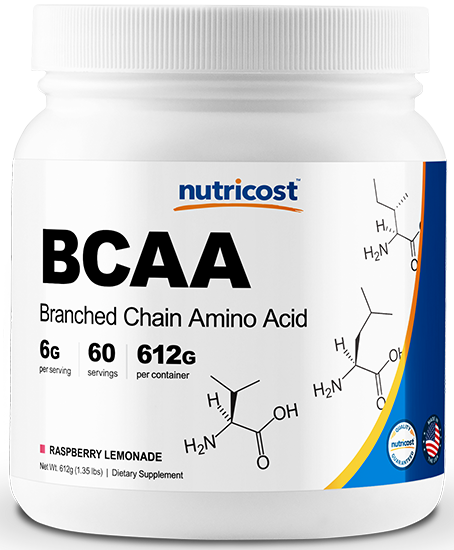 Branched-chain amino acids form more than 30% of compounds necessary for muscle growth. 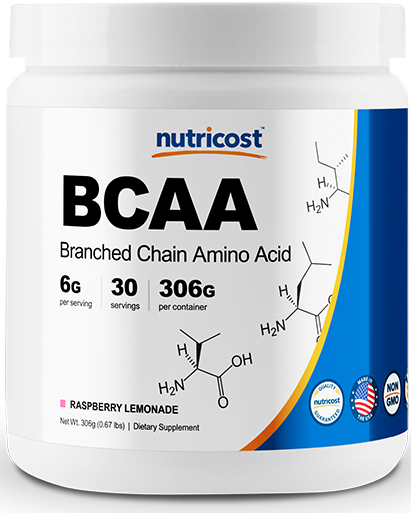 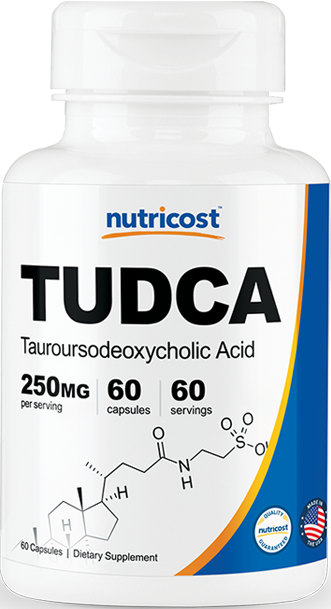 BCAAs are the amino acids capable to increase protein synthesis and providing glucose during muscle contractions.